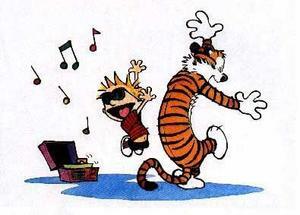 After School Activities are cancelled for Wednesday, 2/20. After Care is available until 5pm. Due to the forecast of inclement weather, all after school activities have been cancelled for Wednesday, 2/20. After Care is available until 5pm in the cafeteria. BTB Auction is Open Online - New Items Added Daily! Bid now on our silent auction - and click here for a sneak peek at our caricature artist's work! Dance sponsored by GCS Student Council. Click here for details. GCS will be on a two hour delay for Friday, February 1. Early drop-off begins at 8:30. Mass will be moved to February 8. Students will wear their gym uniforms. Greenwich Catholic is on a two hour delay for Thursday, January 31. Early drop-off will begin at 8:30 a.m. 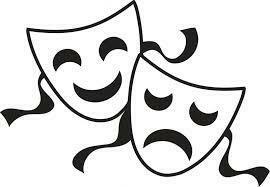 If your student would like to participate in the Spring Musical (major or minor role, ensemble part, stage crew), please attend the Mandatory Parent Meeting on January 29th at 7pm. Join us for an Open House, 9 AM on 11/8! Visit gcsct.org/openhouse for more info! 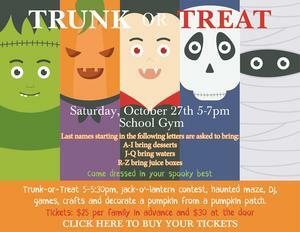 Click here to buy your tickets to the Halloween Party, including Trunk-or-Treat! Online Book Fair is Open NOW! 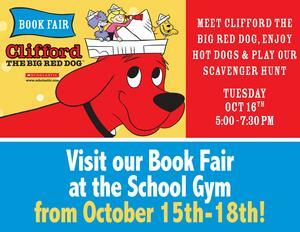 Did you miss the Book Fair? Click here to find out how to shop from home until October 27! Don't miss your chance to shop from home!